Well you must have heard of the different generation of mobile networks 2G, 3G, 4G. Some people even get confused with the terms. 2G, the second generation of mobile network is mostly available but 3G, 4G coverage is still not available in all the areas. Data using customers now prefer 3G, 4G which has faster data speed compared to 2G. This post, we are explaining 2G, 3G and 4G mobile networks in simple terms. We actually start from 1G and end in 5G for the basic introduction. 1G: The mobile technology started from 1G, the first generation analog mobile having voice call only. There was no any data service in 1G. 2G: After some technology advancement, in early 1990s the world got to see 2G, the first digital mobile standard. 2G has voice, SMS and slow data service whereas the addition of GPRS and EDGE enhanced the speed too some extent. Remember G and E sign on the top which actually means GPRS and EDGE. GPRS and EDGE also adds Multimedia messaging service aka MMS. 3G came in early 2000, which can provide voice, video call and fast data. With several addition of technology, 3G can even provide up to 42 Mbps speed. But a customer gets around 4 to 7 Mbps in average. You can see either 3G or H or H+ sign for 3G. 4G: Lastly the fastest available speed from a commercial network is with 4G in 2009. Which can provide data speed up to 100 Mbps but it depends on several other factors. Customers using 4G can get speed from 10 to 15 Mbps in average. You also cannot get the regular voice calls in 4G, so the calls happen from 2G, 3G or need to add VoLTE (Voice over LTE). You can see 4G or LTE sign in the top for 4G. We also have a post regarding expectations for 4G in people. 5G is yet to be available in the world. But it may reach the developed world in 2019. Also read: What is 5G and its services, applications? Here is a table for the comparison of all generation mobile technologies. 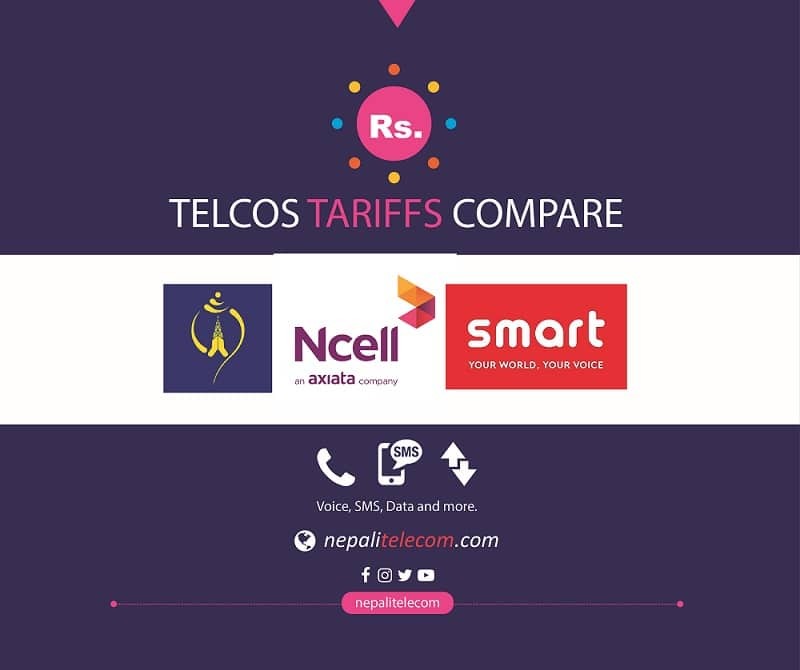 Which technology to select from 2G, 3G, 4G mobile network? If you use voice calls only from you’re mobile, then 2G is enough for you. Find more situations when do you need to put your phone in 2G mode. But in case you prefer data in mobile, then you can either use 3G or 4G technology. As we see the higher speed and more services above, 4G is always seen better than 3G. Normally if your phone supports a new technology or you can afford to buy a new phone and the coverage is available in your place, you need to use the latest technology. 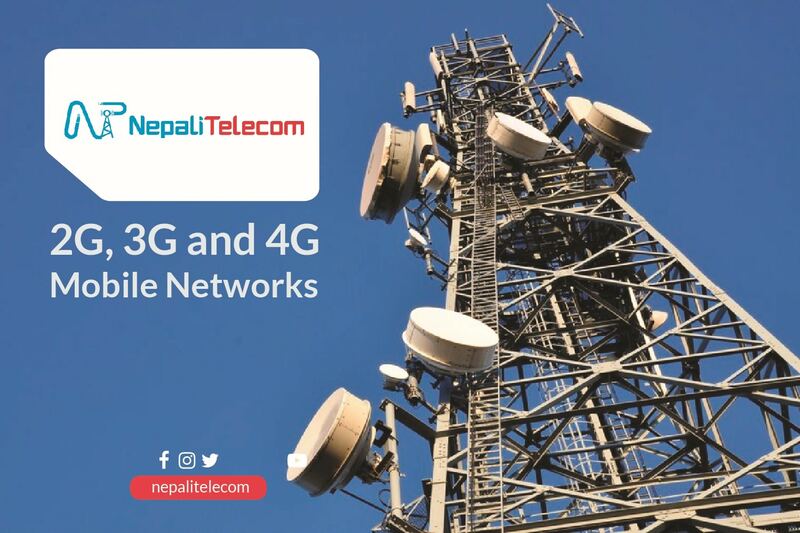 For example: if you are in Capital city, Kathmandu and your phone support 4G, it is better to put your phone in 4G preferred mode. But if you have an old SIM card, you also need to change your SIM card and subscribe 4G accordingly. Settings-> Wireless or mobile networks ->Preferred network type -> put LTE / WCDMA / GSM mode (Automatic mode) or LTE preferred mode or select one of the technology. Settings-> Mobile data ->Mobile data option-> Voice and Data -> Select 4G, 3G or 2G on it. Both operating systems (OS) warns people of more battery consumption with higher speed in 3G or 4G. iOS says “Using higher mobile speeds loads data faster but may decrease battery life”. Similarly, Android puts Saves battery in 2G only mode. We still find people using bar phones or feature phones who only make calls with 2G network. Those people will still remain in 2G but for people with faster data preference need to opt 3G or 4G, if it is available. If you have any questions regarding 2G, 3G, 4G and other mobile technologies, feel free to put in the comment section below. What is 5G and its services, applications? When do you need to put your phone in 2G mode?